Warm and elegantly styled, our InterContinental hotels are nothing short of luxury. 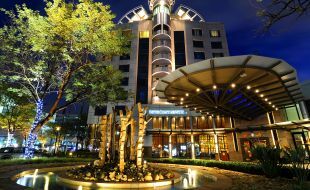 These award-winning hotels are located in the central areas of Johannesburg – one in the heart of metropolitan Sandton and the other near Johannesburg’s main airport O.R. Tambo . 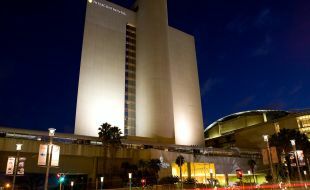 Both hotels are easily accessible, making them the ideal stay for business travellers staying in the city or connecting in South Africa. Welcomed by friendly staff members, guests can enjoy the highest standards of traditional hospitality coupled with modern-day convenience. With amenities such as WiFi, DSTV, coffee machines, Bose docking station and a 24 hour in-room dining option – our guests can attend to business at any time of the day. The hotel's sparkling pool and well-equipped fitness centre offers you ample opportunity for leisure, making sure you’re recharged and ready for your next trip.